Jim Edwards of Cottage Grove gave an excellent talk on the Kalapuya at the June meeting of the Cottage Grove Historical Society. I obtained some new information there on the Kalapuya and this valley. The Kalapuya used the Row River Valley as a path to Fairview Mountain to pick Huckleberries and to the Umpqua River to fish. They fished the Row extensively. As late as the 1950’s fish traps were still visible at Rocky Point. Wildwood Falls was also a favorite fishing spot. The Row River Valley was a trading route with the Klamath. From the Klamath the Kalapuya obtained obsidian, for which they had many uses, including surgery. The path they used to get over the Cascades was called the Parker Trail. Part of it still exists as the trail to Parker Falls. There is an Indian burial ground on Bald Point near Cerro Gordo. Chief Millipu is reportedly buried there. The spelling for his name is a guess, as I can find no written record of him. 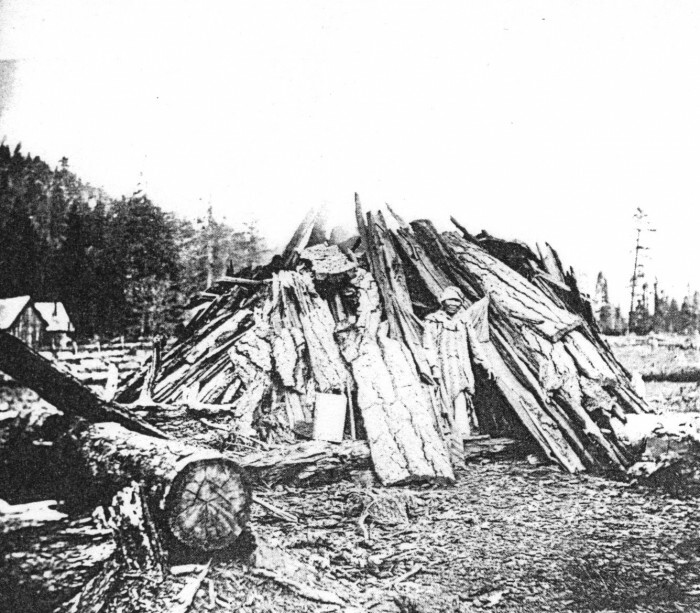 A photo shows a bark house typical of Northwest Indians. 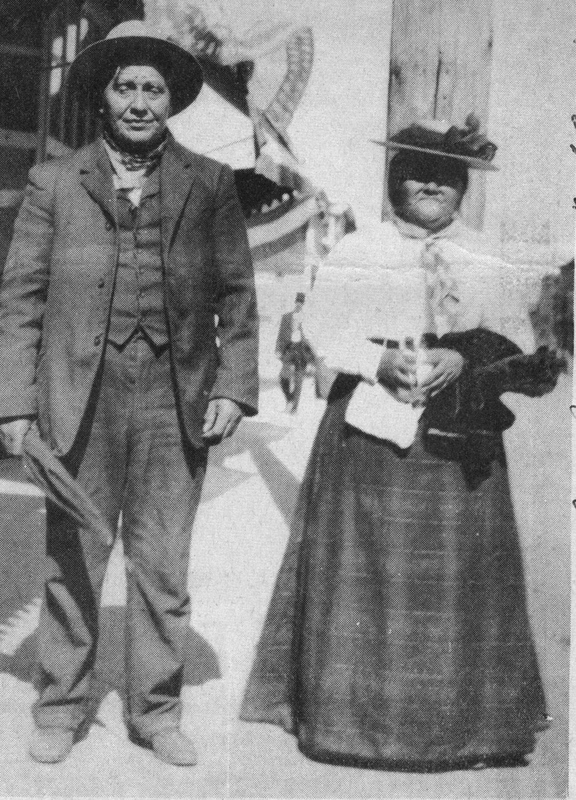 This photo from 1911 shows Chief Jake Fern and his wife. Chief Fern was descended from Chief Camafeema. Camafeema means “ferns that grow from the ground.” Many of Camafeema’s descendants used Fern as a surname.